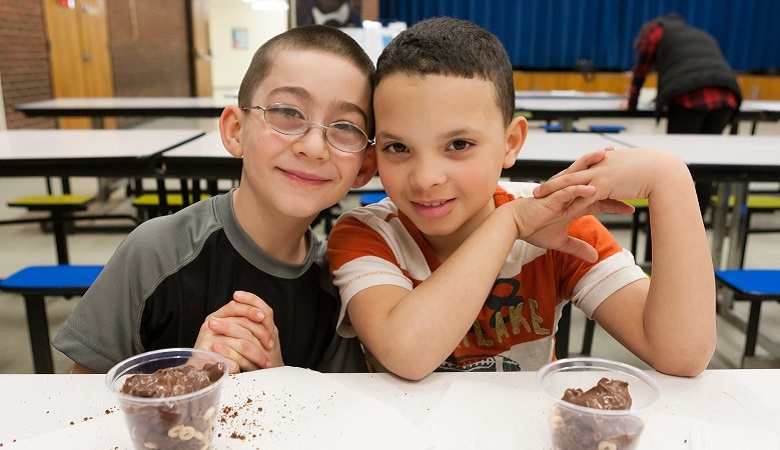 Afterschool and summer learning programs are critical to supporting the development of children, but low-income families are often unable to access these valuable programs or find high-quality care. To address these gaps, EDC supports state agencies and other stakeholders in expanding the supply of care for school-age children (ages 5–13) through the National Center on Afterschool and Summer Enrichment (NCASE). NCASE is part of an integrated Early Childhood Training and Technical Assistance System of nine national centers working on behalf of the Administration for Children and Families at the U.S. Department of Health and Human Services. Serving states, territories, and tribal communities, NCASE works to increase access to high-quality afterschool and summer learning experiences for school-age children in families of low income. National Institute on Out-of-School Time at Wellesley College; National Summer Learning Association; Walter R. McDonald Associates, Inc.